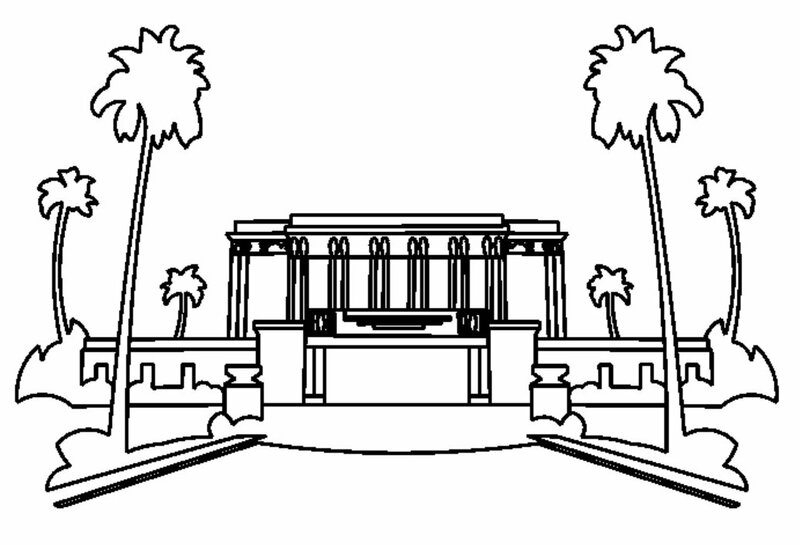 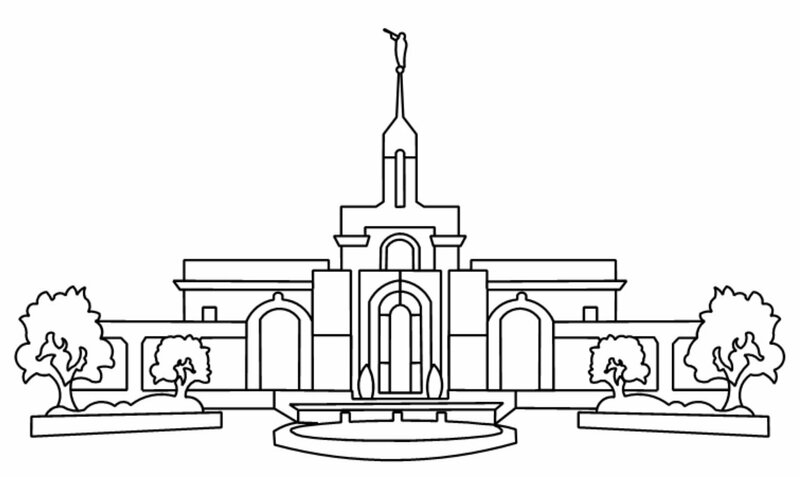 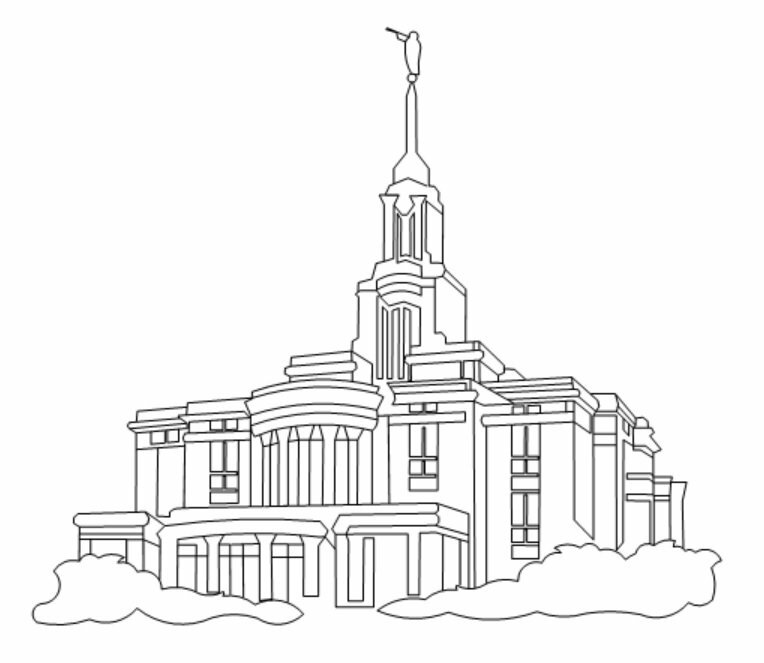 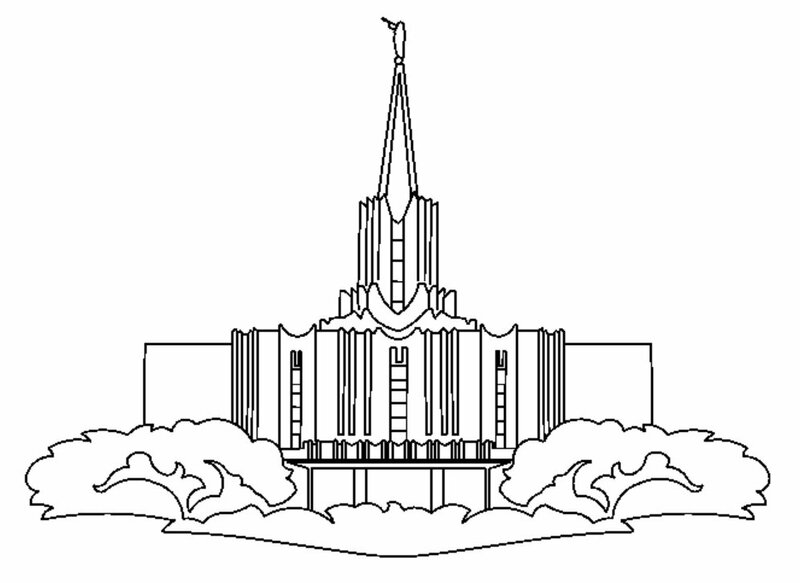 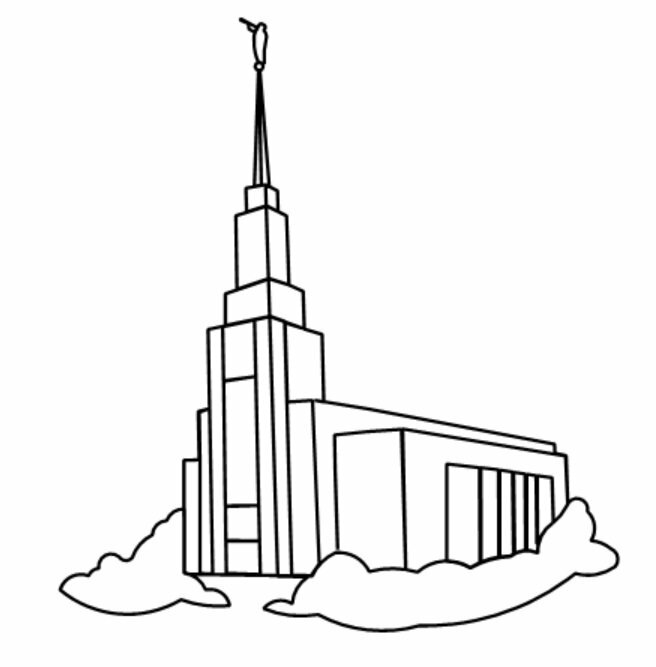 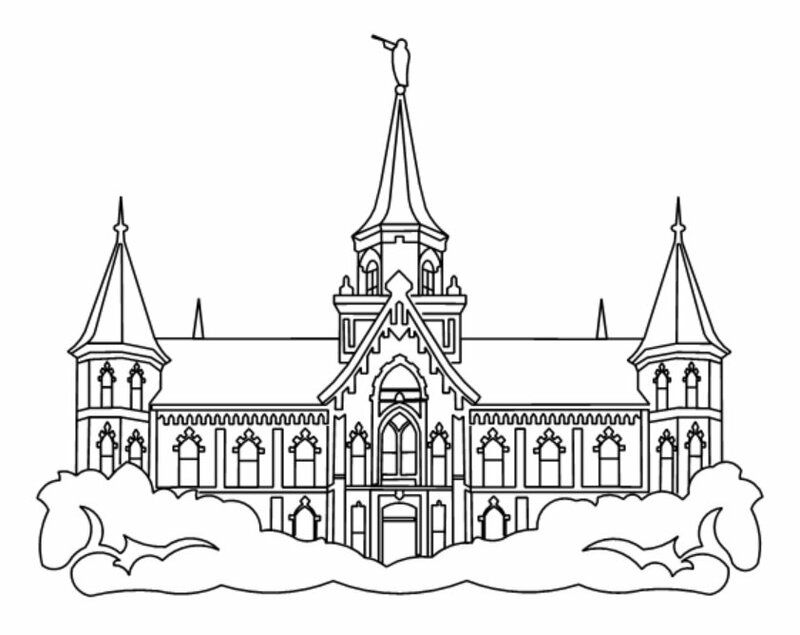 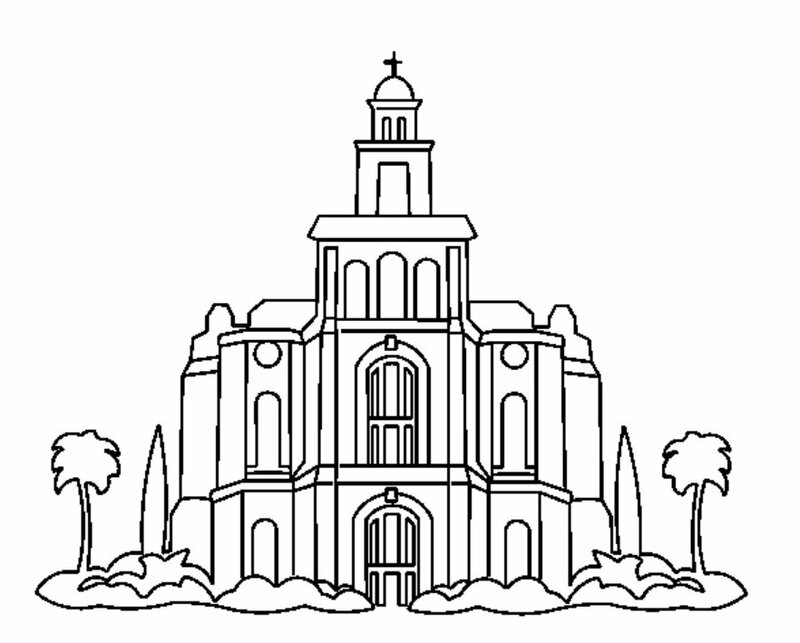 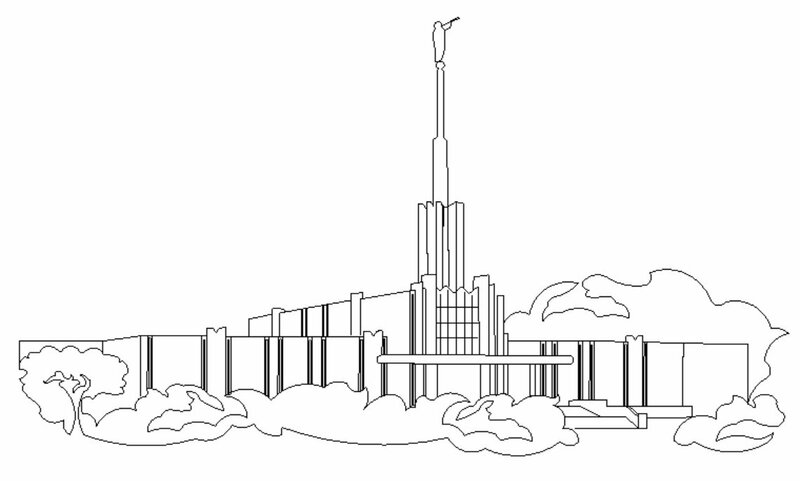 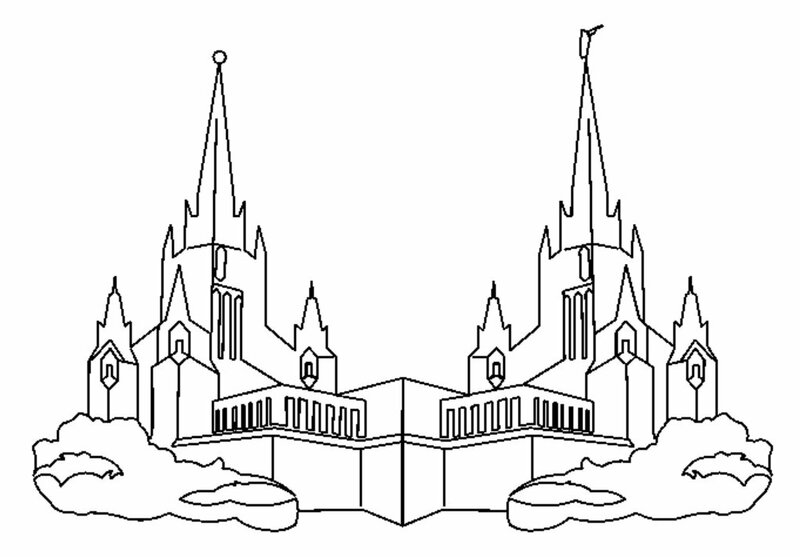 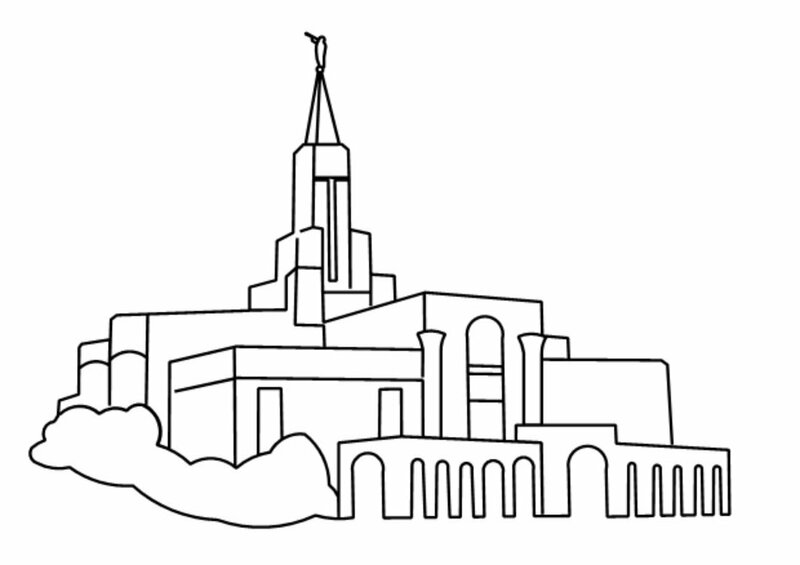 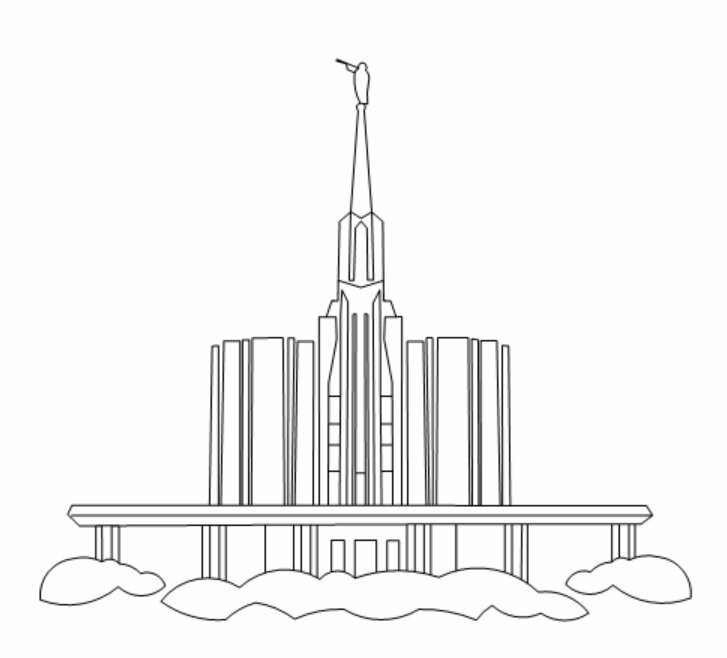 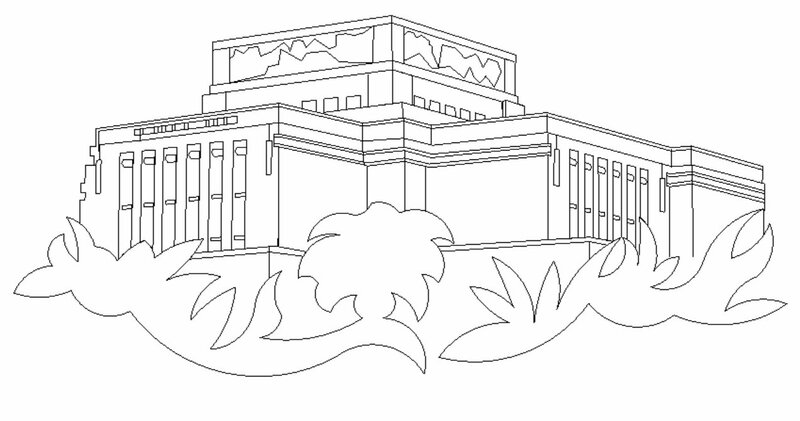 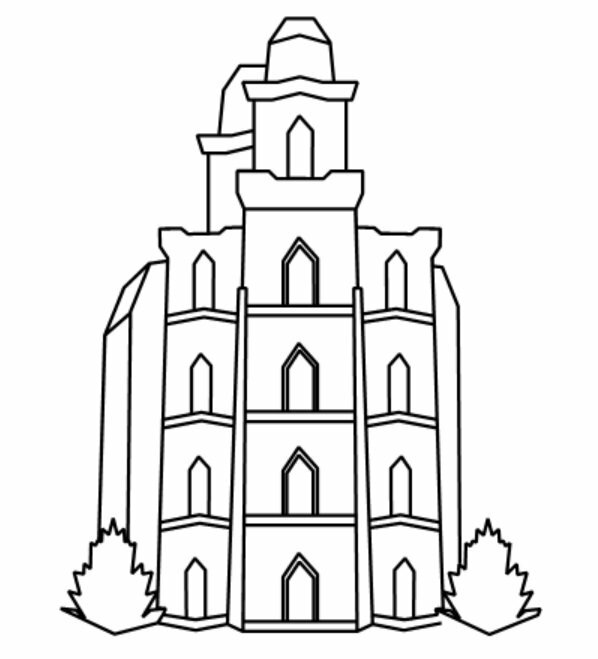 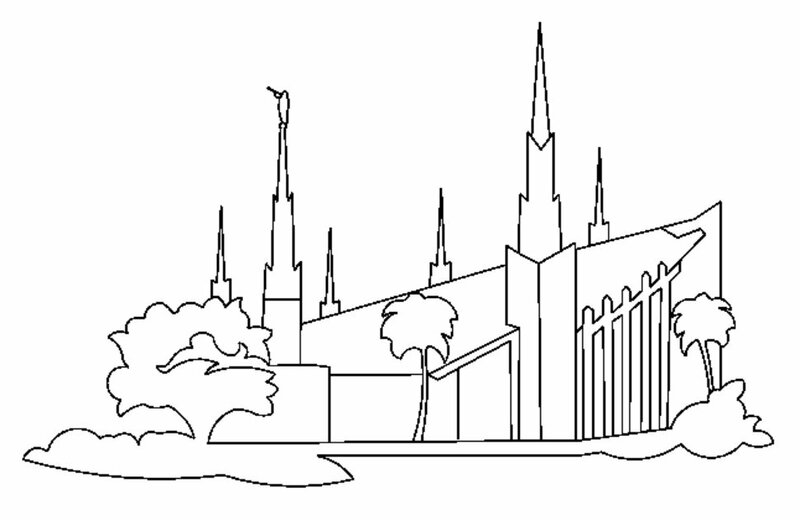 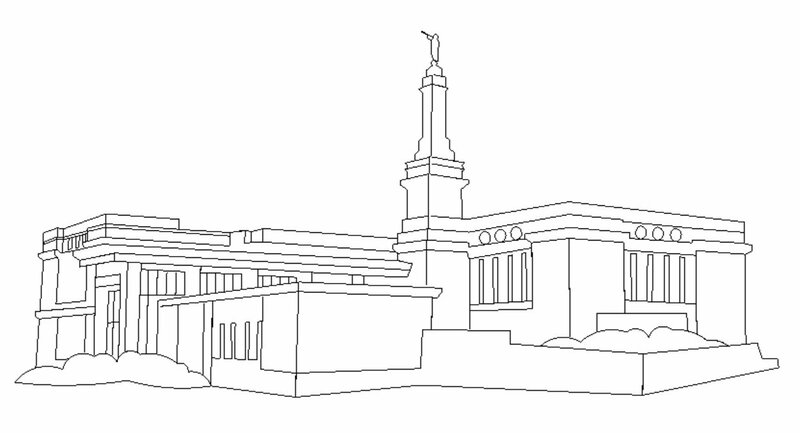 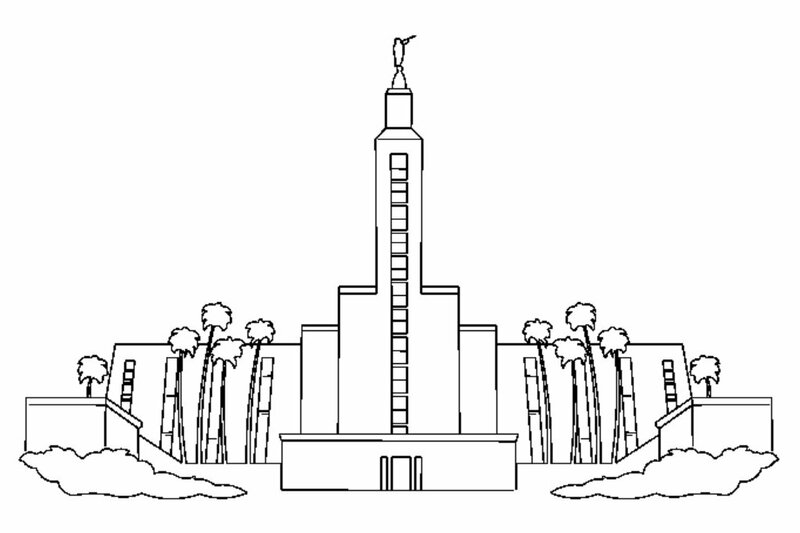 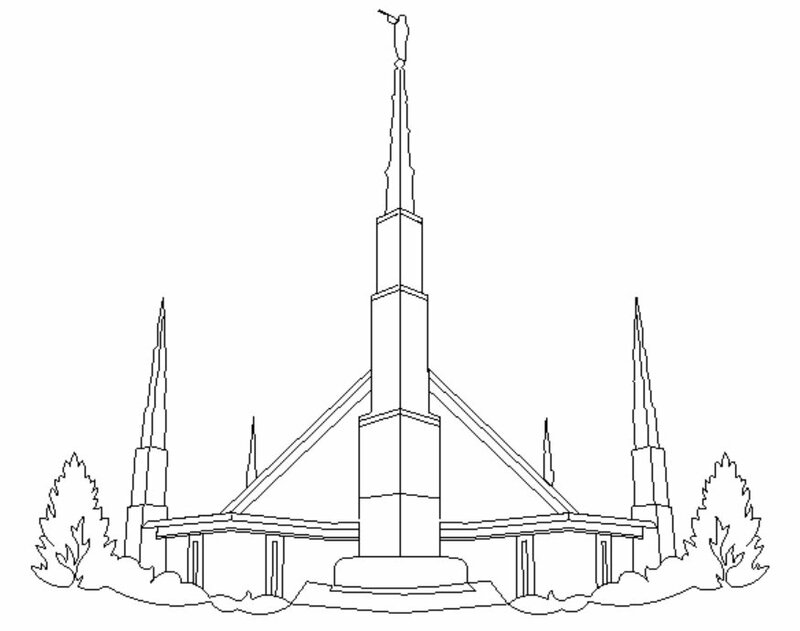 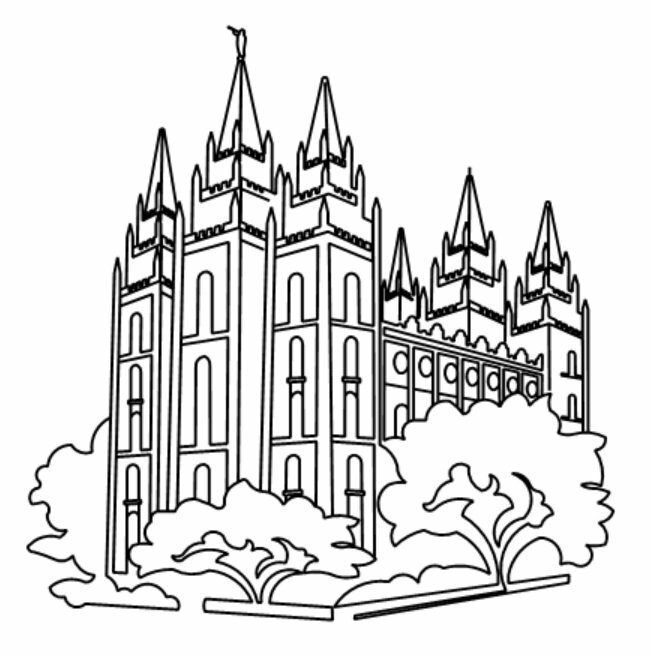 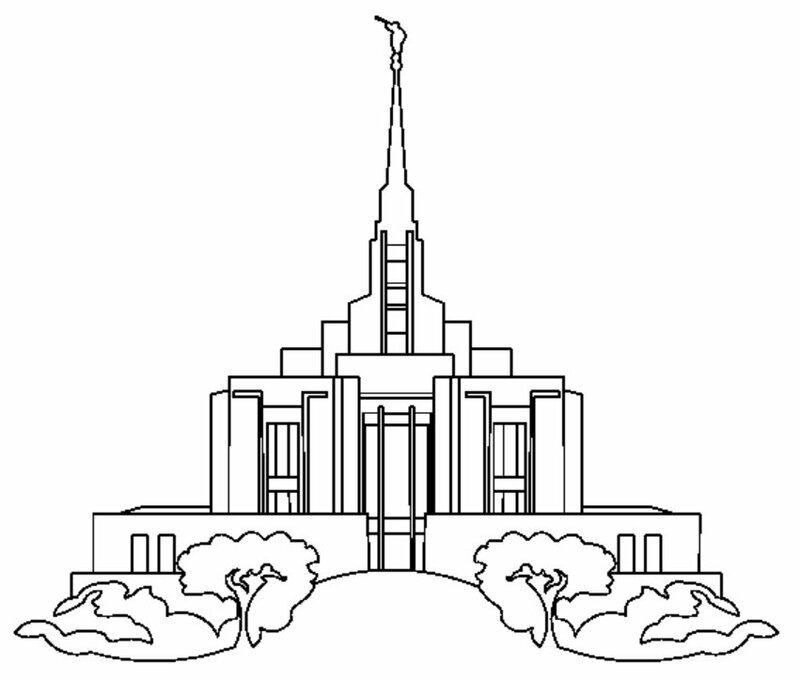 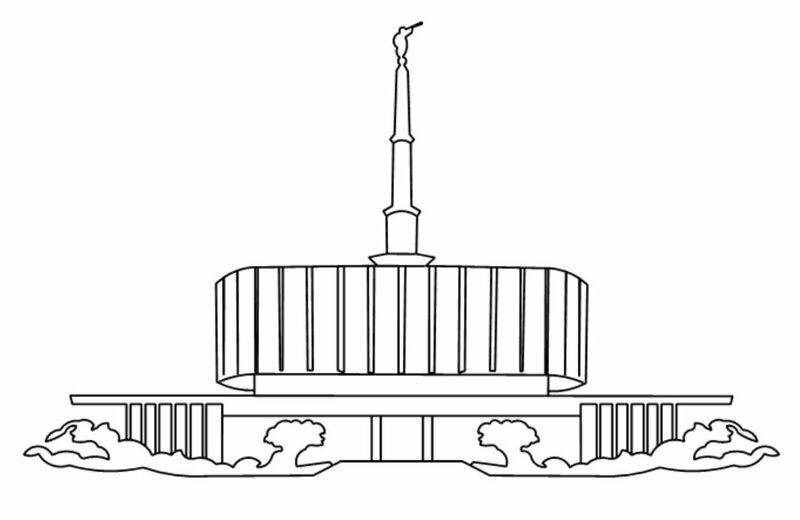 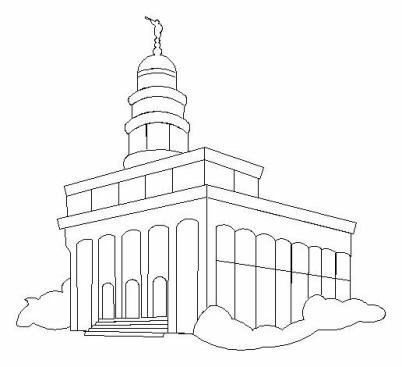 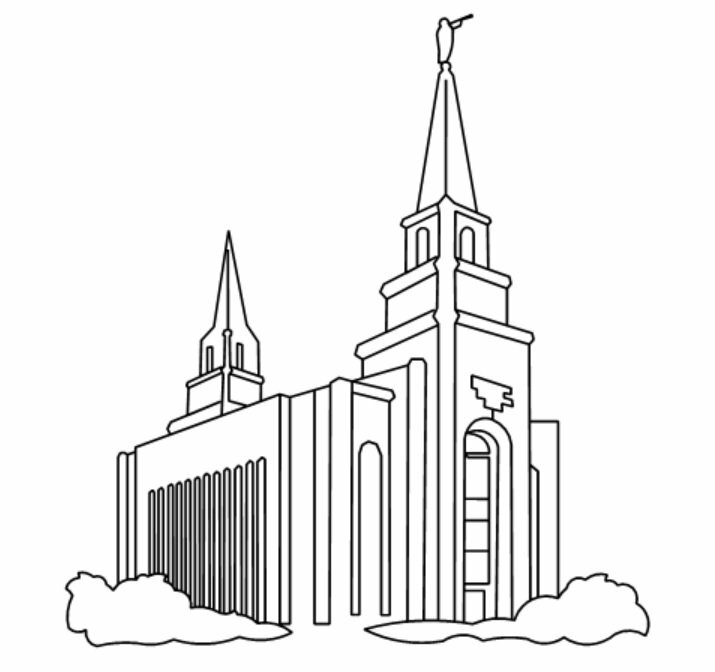 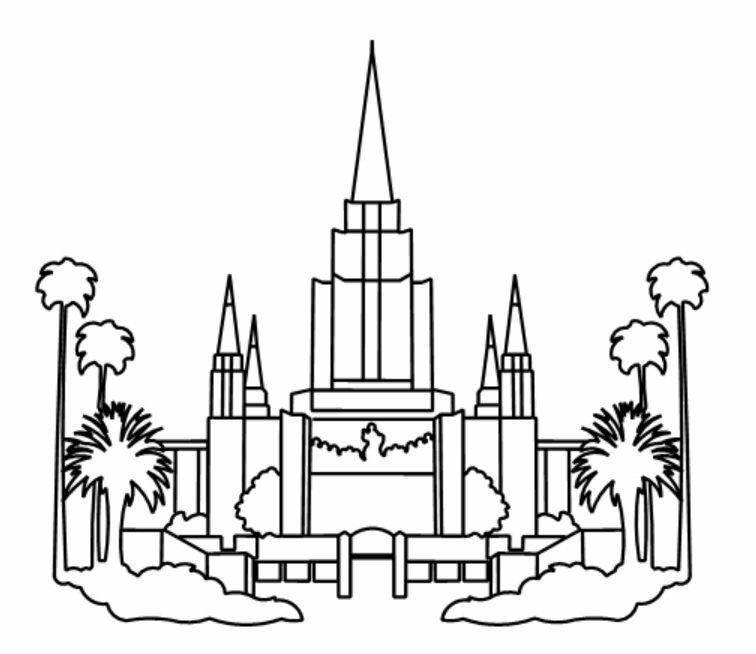 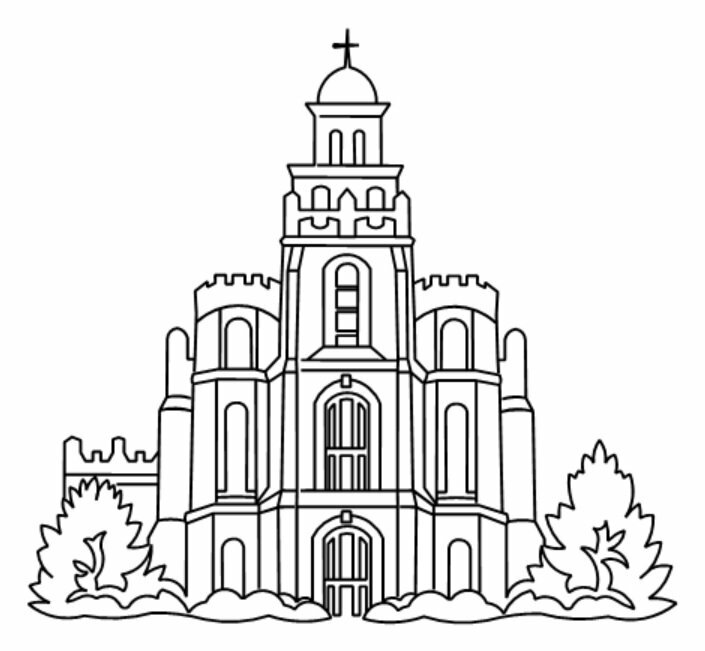 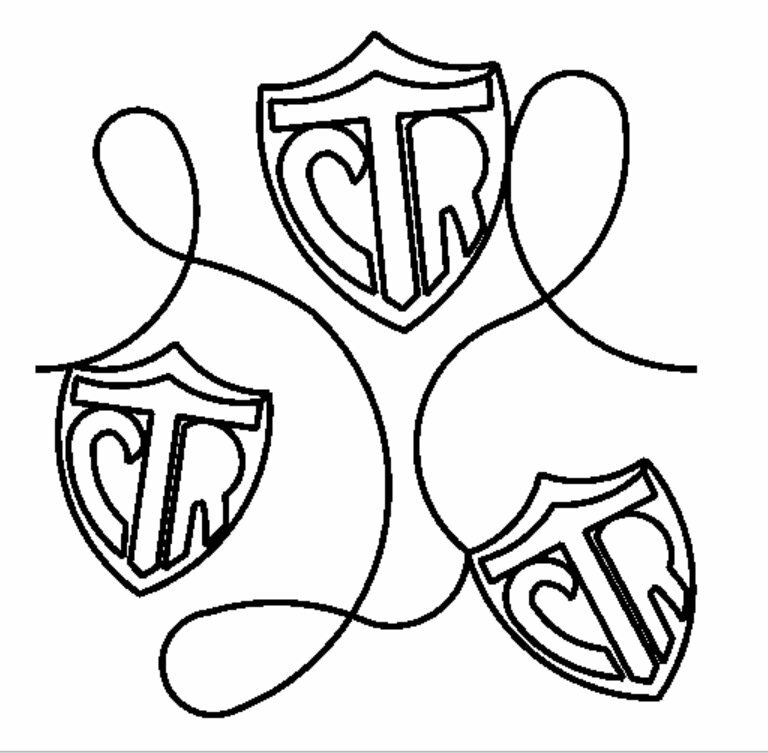 Digital quilting patterns for popular Latter Day Saint (Mormon) temples. 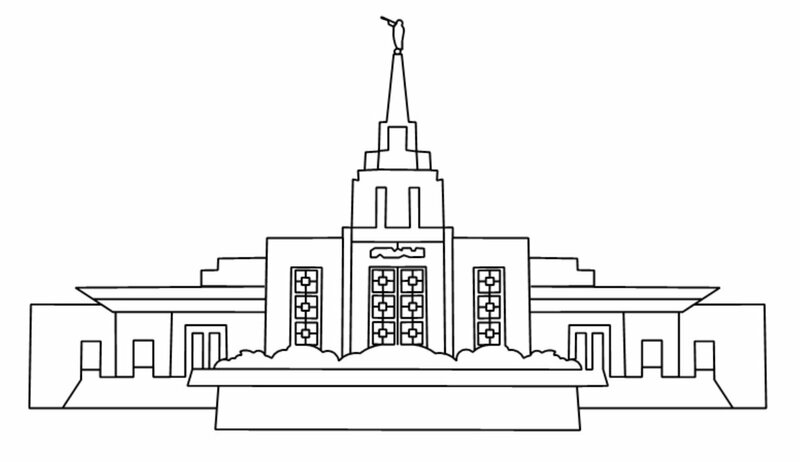 Don't see the temple you need? 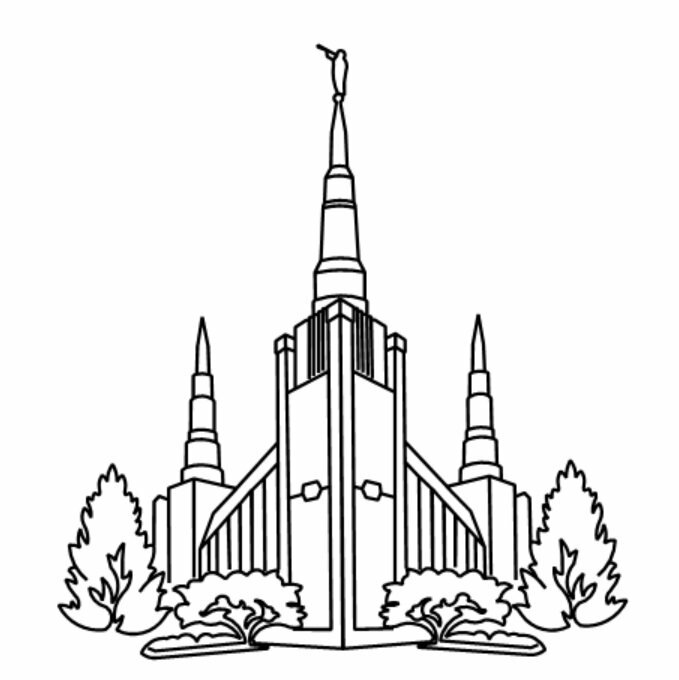  Send me a request! 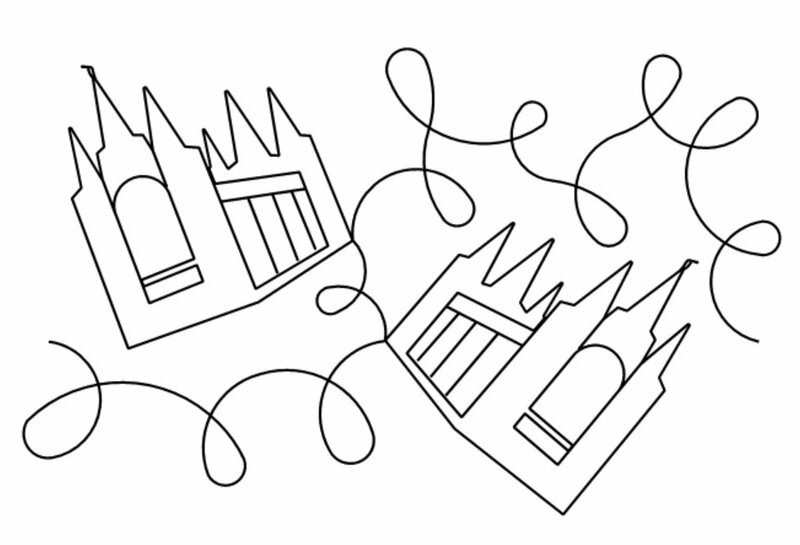 wildflower.quilting@yahoo.com.